We'll send a copy to your email. 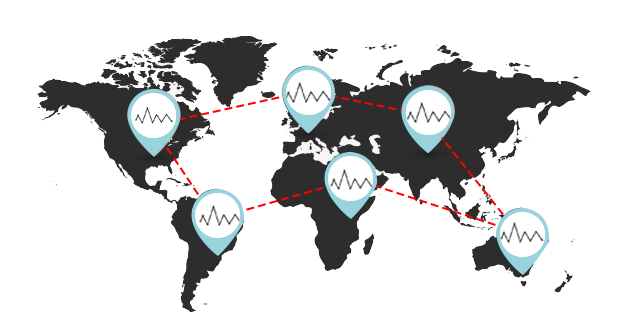 Compare your data with labs around the globe or just your affiliated network. Determine if a worrisome result is an instrument problem, widespread issue, or acceptable value. Peer data is updated in real-time, so you can identify trends and shifts sooner. 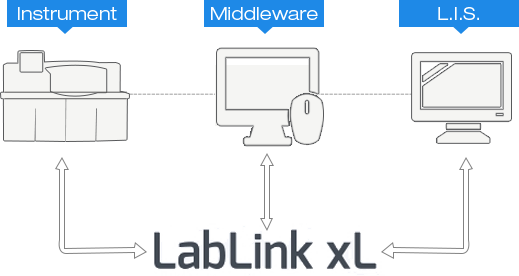 Automatically send QC data from your instrument, L.I.S., or middleware to LabLink xL. 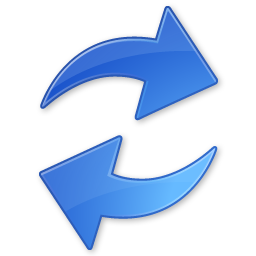 Say goodbye to manual entry and submission cutoff dates. 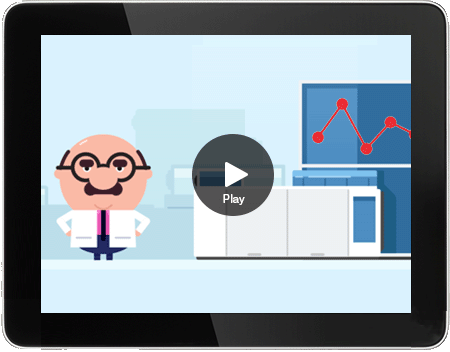 Easy-to-read reports help you monitor individual lab performance by shift, day, and month. 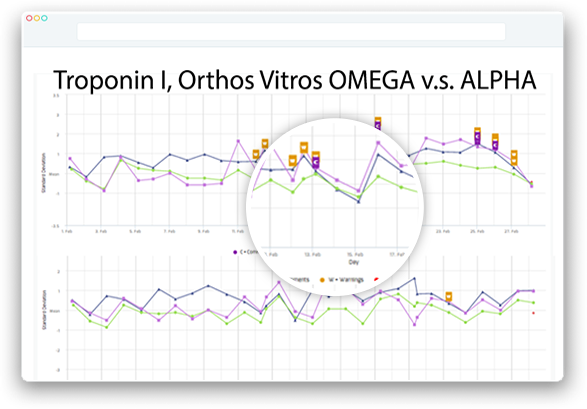 View peer data alongside your lab's data. Reports are automatically delivered to your email inbox. Review & digitally sign with LabLink xL Signature Verification. 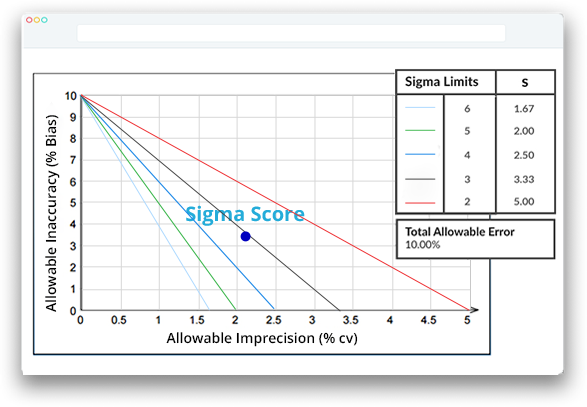 The new method performance report gives a sigma score for each instrument. See which instruments are performing the best for a particular method and test. Choose between CLIA quality goals or custom goals for total allowable error. Perform all your daily QC activities inside LabLink xL. Compare Levey Jennings Charts for multiple instruments. Select Westgard and Rilibak violation rules. Flag and comment on individual data points. Receive updated package inserts and material safety data sheets. We won't send you spam or share your information with other companies. *LabLink xL only requires an internet browser to view the interface. Some autoconnectivity options may require software installation. **Non-MAS products are supported by our autoconnectivity and Daily QC features. Peer data for non-MAS products is not available at this time.